Young Gifted and Black: Autopsy released for Ezell Ford, murdered in L.A. by Police and it is Horrible! 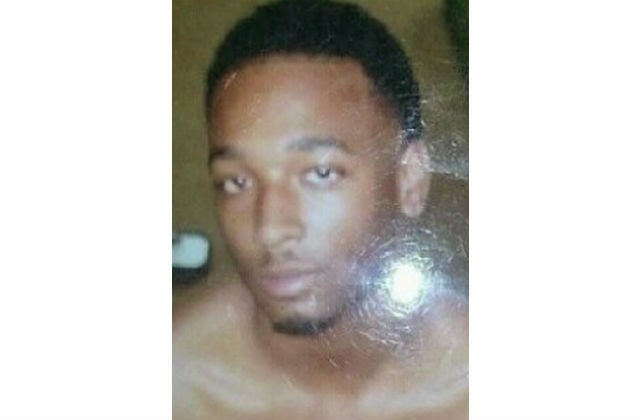 Autopsy released for Ezell Ford, murdered in L.A. by Police and it is Horrible! The report reveals that Ford was shot three times: once in the abdomen, once in the back and once in the right arm. The wounds to abdomen and back were ruled fatal. The wound to back showed a muzzle imprint, suggesting it occurred from very close range. Ford’s parents, Edsell and Tritobia Ford, are suing the city of Los Angeles and the police department for $75 million. The Fords claim that the officers racially profiled their son, who they said was not committing a crime at the time. The family also said in their complaint that the officers knew Ford was mentally ill and were “reckless and acted with callous indifference.” According to his family, Ford suffered from schizophrenia, bipolar disorder, and depression.